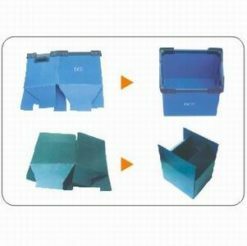 Corrugated plastic sheet is approved for food packaging, so they are widely used for food industry packaging. 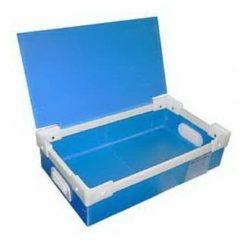 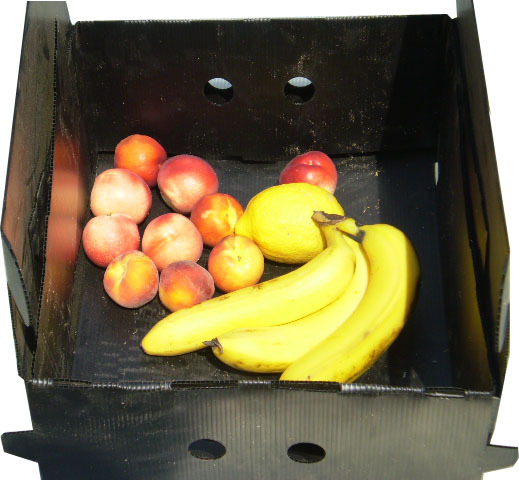 We are professional corrugated plastic convertor and can fabricate sheets into various of reusable packing boxes for packing or transporting fruit, vegetable and sea food etc.Our food packing plastic box is good for its light weight, water proof, anti-corrosion and non-toxic so it can be recycled use with many times. 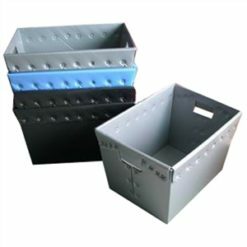 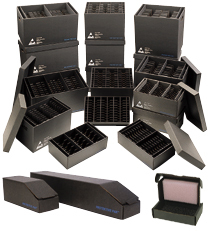 It is good material to replace paper cartons or boxes.